LEGOs aren't just for kids! Ah LEGO. If you’re a mom of little ones, you probably have a set or 10 stashed somewhere in your home. Or they’re all over the place and you fear walking in your house without shoes, because stepping on a LEGO is never a pleasant experience. 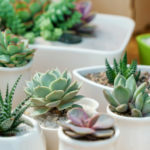 While LEGO toys are mostly geared towards children, some creative adults are thinking outside of the box—the LEGO box, that is—and are incorporating the colorful plastic bricks into some pretty amazing home decor projects. 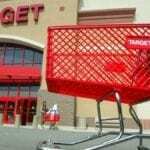 And after you see some of the amazingly creative things people have done with LEGO bricks, you might be just as excited as your little one to hit up the LEGO aisle during your next trip to the toy store. 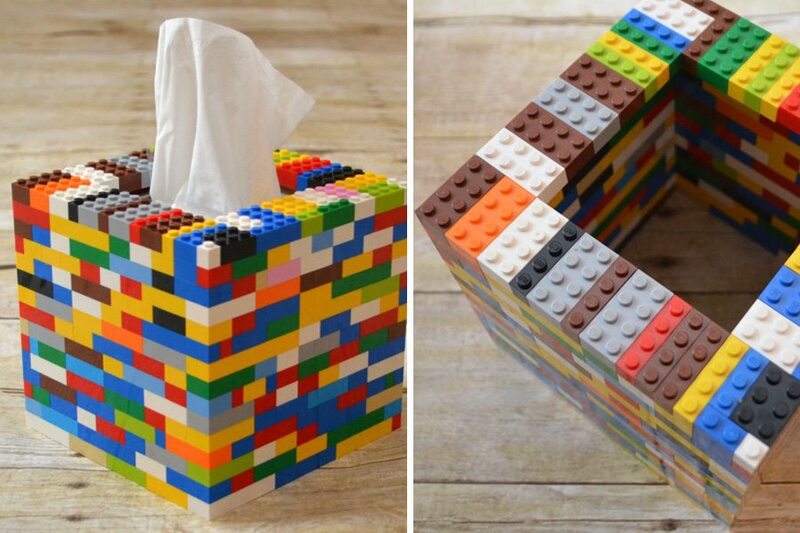 How cute would this tissue box be for a kid’s room or bathroom? And compared to some of the other LEGO home decor projects we’ve seen, this one from One Artsy Mama seems fairy simple to create. Artist Sean Kenney describes himself as a “professional kid,” and has been building incredible creations out of LEGO bricks for over a decade. From self portraits to functional lamps and installations, his portfolio is incredible. 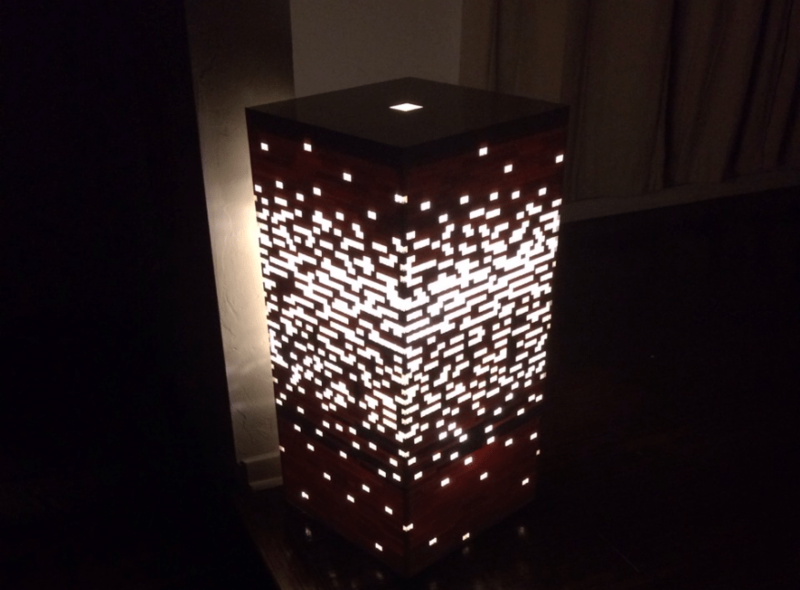 You can also purchase some of his work, such as the “Mercer Lamp” pictured below. It retails for $549. 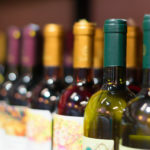 One company located in Essex is all about LEGO bricks, and they sell different types of home decor, accessories and other products made entirely of the little plastic bricks. You can find beautiful photos of the company’s handmade goods on the MonkiStuff Facebook page. 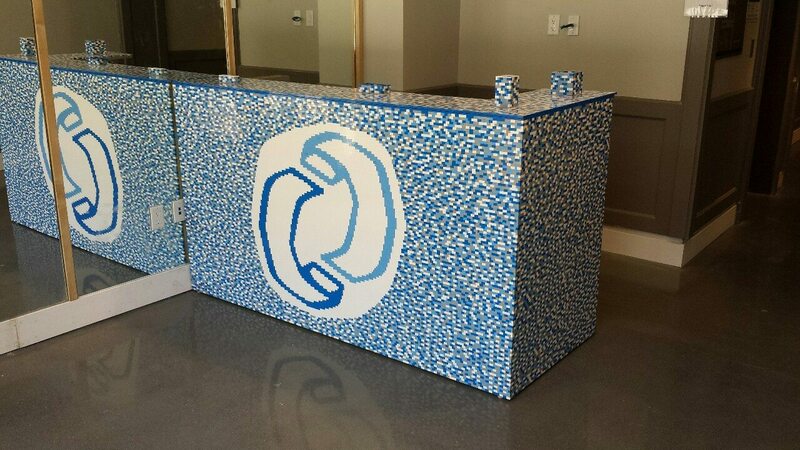 One company in Pasadena, California built the perfect receptionist desk, made entirely out of white and blue LEGO bricks. Visit the builder’s Tumblr Adam Builds for more details. 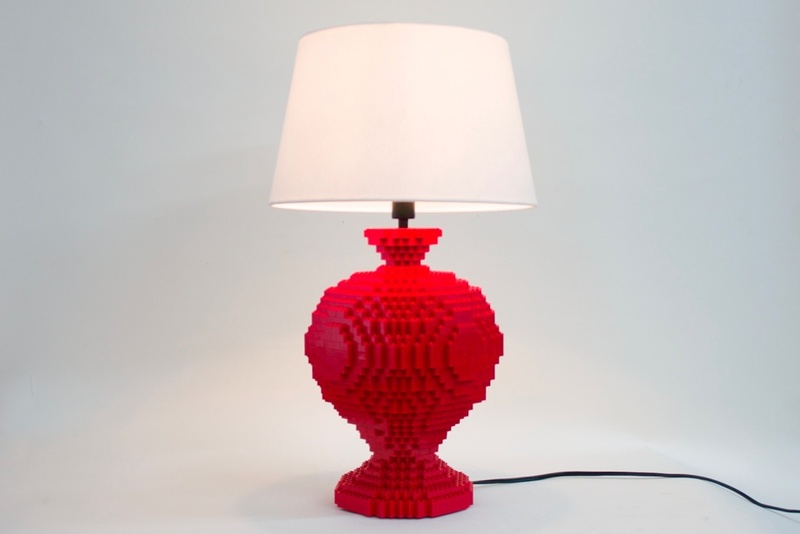 If you’re looking for a fun piece of decor that can double as a night-light, building a lamp out of LEGO bricks like Adam Builds might be your answer. 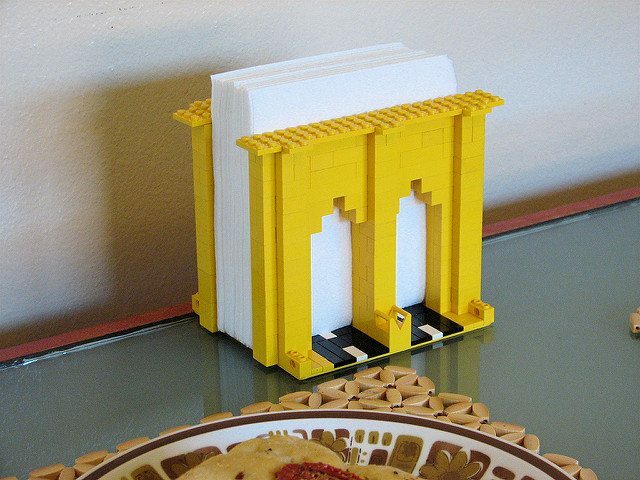 It’s already a pretty neat idea that someone built a napkin holder out of LEGO bricks, but what’s even more amazing is that the design resembles the Brooklyn Bridge. Yes, you read that right. 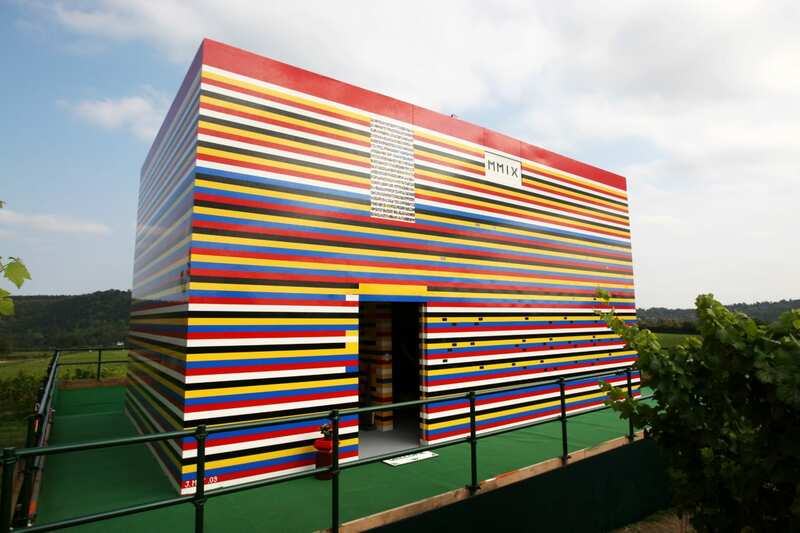 A house built entirely of LEGO bricks actually exists. The house was designed by a man by the name of James May, and he, along with 1,000 helpers, built it. 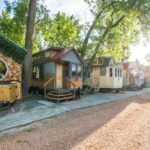 Believe it or not, the house is said to be fully functional. It was built using 3.3 million little plastic bricks. Next time you step on a LEGO, just remember how that little piece of plastic can be part of something truly spectacular.